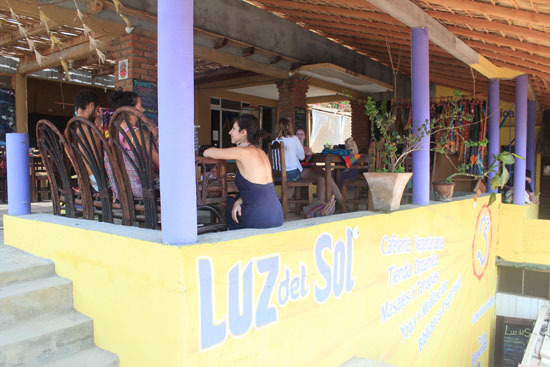 There are 3 rooms available for rent within a Centre for Consciousness, called Luz del Sol, in the center of San Agustinillo. 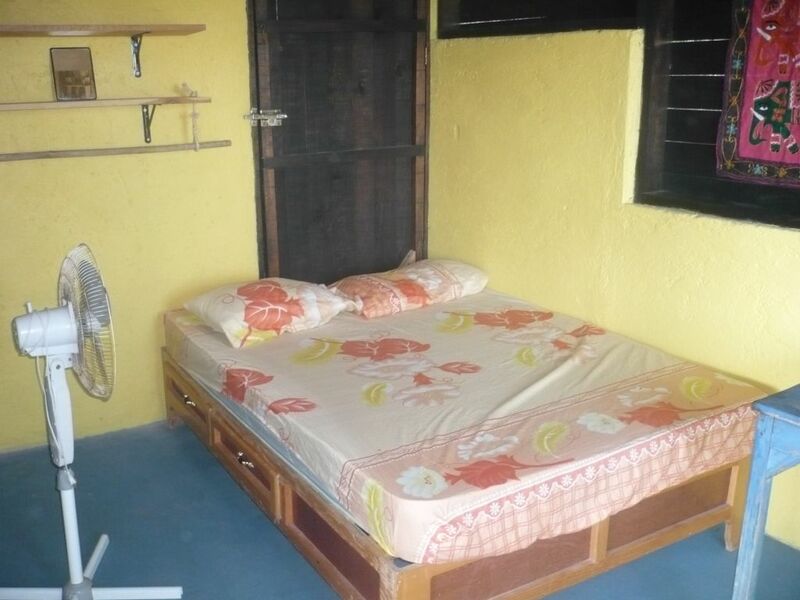 The rooms have a double bed, fan, communal kitchen, hammocks, wifi, ocean views from the communal terrace and there is a large communal space which is inviting you for practicing yoga and meditation. 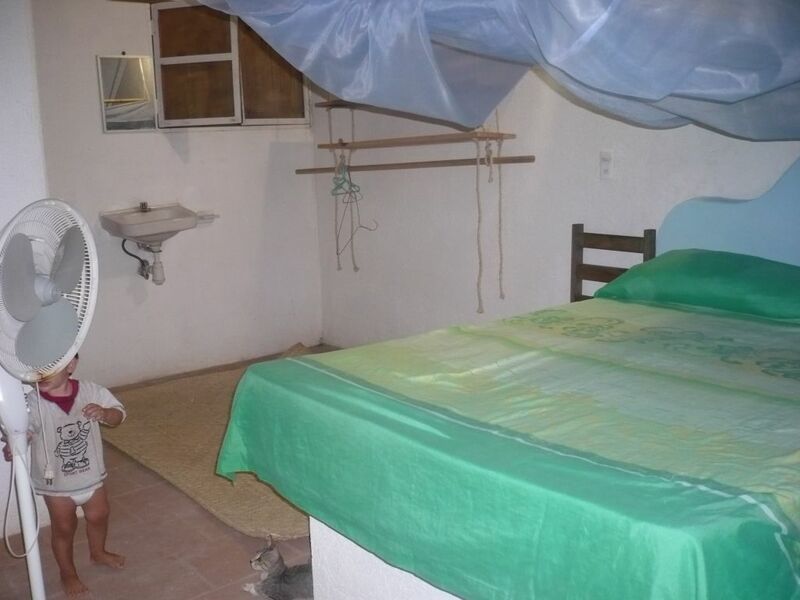 Two rooms have a private bathroom, the other one uses the communal bathroom but has a nice ocean view and breeze. Within the Centre there is a vegan/vegetarian restaurant, healing rooms and a natural shop. Prices will increase during Christmas and Easter times.